This privacy statement will be modified when and if we start accepting credit cards online. This site only uses harmless text-based cookies for the purpose of registration (username and password), keeping track of how many members we have, remembering your system when you return (this is especially helpful if you forget your password), and user preferences such as marking posts as "read," and your instant messaging feature (private messages to each other). 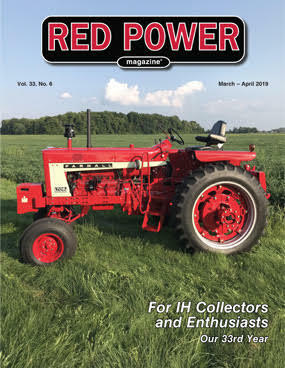 Red Power Magazine does not and will never sell or give away any information about you - EVER. This site contains links to other sites. Red Power Magazine is not responsible for the privacy practices of those Web sites. Additionally, we do not affiliate ourselves with any site that is offensive, immoral, or unsuitable for all family members.